In what could be a world’s first, bitcoin made an appearance on the popular TV series Shark Tank this week. 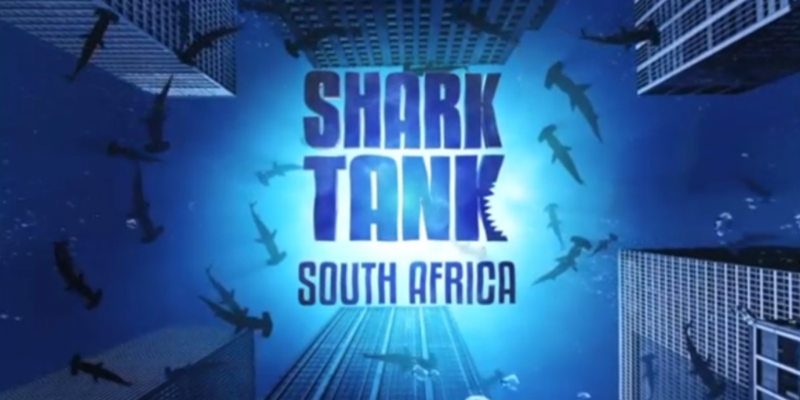 Launched in October, South African audiences now have their own version of the popular TV franchise (in which entrepreneurs with a business idea pitch to a panel of investors, aka the ‘sharks’). But while bitcoin may not seem like an obvious fit, a notable investor in the technology is giving it small-screen visibility. 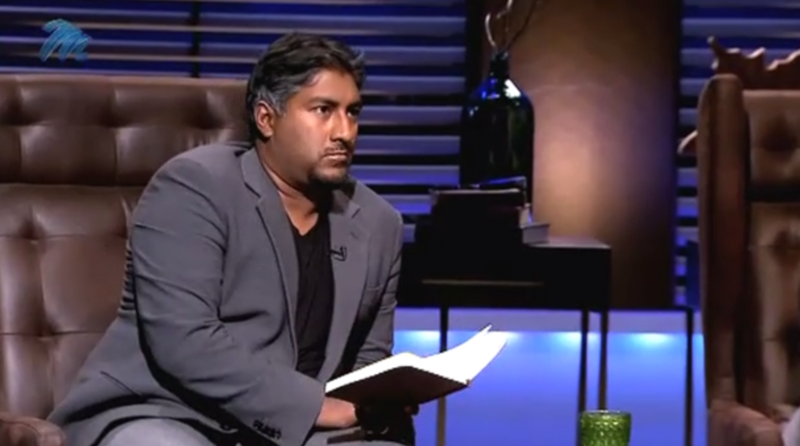 For the first season, one of the four sharks is Vinny Lingham, a South Africa entrepreneur known for a string of companies including Gyft, Yola and now blockchain startup Civic. He also happens to be one of the most vocal supporters of bitcoin, having incorporated it into past products. In the most recent episode, Lingham brought bitcoin to the fore by offering his investment to the developers of augmented reality game Augmentors in bitcoin. In interview, Lingham explained he was given confidence in his investment by the success of games like Spells of Genesis, a trading card game that integrates a blockchain-based token. Games like Augmentors and others represent a first foray into the use of cryptocurrency tokens for gaming, but augmented reality games may prove to be an ideal place, he said, for this blurring of the lines between in-game and real-world value. In short, Lingham proposed that blockchain be used as a new solution to the problems the entrepreneurs were trying to solve – generating scarcity and uniqueness in a digital environment. Initially, the idea for Augmentors was that game characters would be summoned by real-world items, metallic “triggers” that would be sold to players in order to generate revenue. But under the new system, the company will raise funds by selling ‘databits‘, an in-game cryptocurrency that also makes use of the Counterparty token system and that players will be able to buy items and abilities for their characters. It was a quick change of direction, but one which the team behind the game seem to have taken in their stride. “After Shark Tank, Vinny threw us in at the deep end and basically told us to figure it out,” said Michael Joubert, creator of the Augmentors game and lead developer on the project. Notably, Joubert’s comments point to how difficult it remains to use blockchain technology, even for the highly technical. A self-taught developer, Joubert built the initial prototype of the game single-handedly, before showing it to Kyle Haffenden, a friend from high school who went on to become a co-founder and current managing director of the company. Still, he said it took about a month for them to figure out how Counterparty could be used in the token sale. “It was a bit of a learning curve, but at the end of the day it was straightforward to do it,” Joubert said. Since adapting its platform for blockchain, Haffenden said the Augmentors have developed a good relationship with other game companies working in a similar space. At present, no date for the initial crowdsale of tokens has been announced, but by Joubert’s estimate, a full launch is likely to be a year to 18 months from completion of the sale. In the meantime, some character art for the game is already online, along with some backstory for the game world.